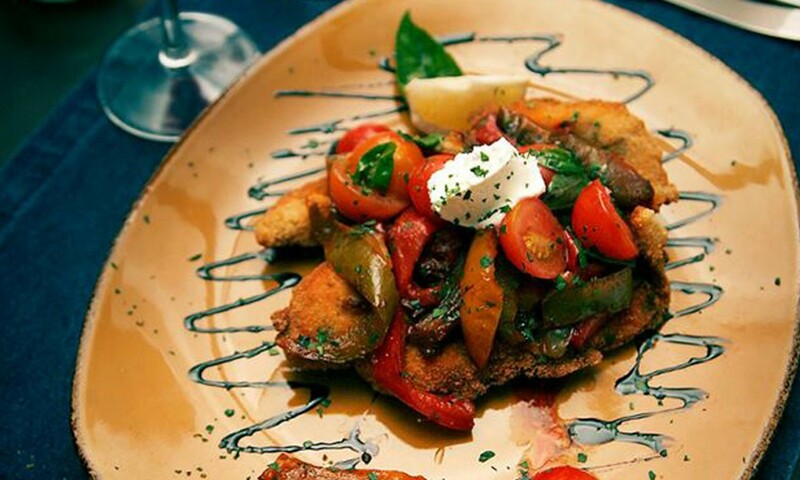 Italian food is always a good choice. Who can say no to a nice pizza? 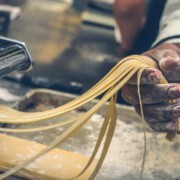 Homemade pasta? A tasteful tiramisu? It’s impossible. And if you’re visiting Palma soon, we thought it might come-in handy to know where the best Italian restaurants are and what to expect when visiting them. Let’s go! Ribello restaurant is decorated with dark wood, mirrors and modern tableware, giving it a really cool look. 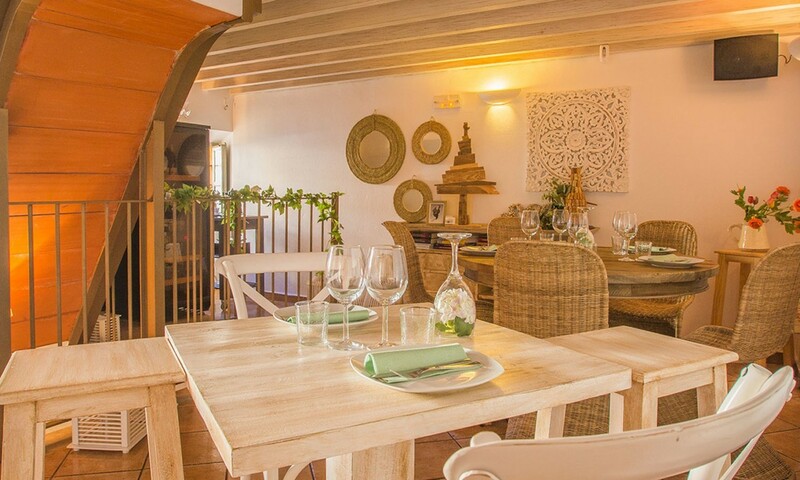 This restaurant is located in La Lonja, at Carrer d’Apuntadors, 11. 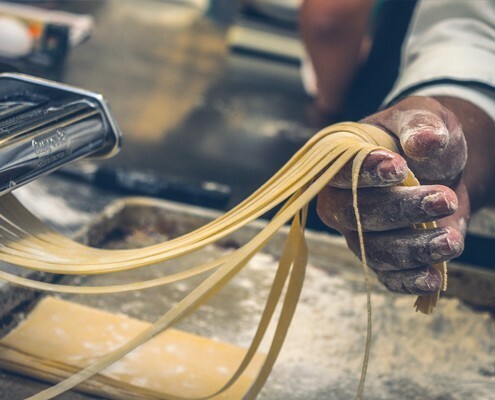 Chef Liliana Ceron Medina and her team make some really special Italian dishes with ingredients brought to the restaurant directly from Italy combining with high-end Mediterranean local ones. Tradition, a great service and cool location for a night out. 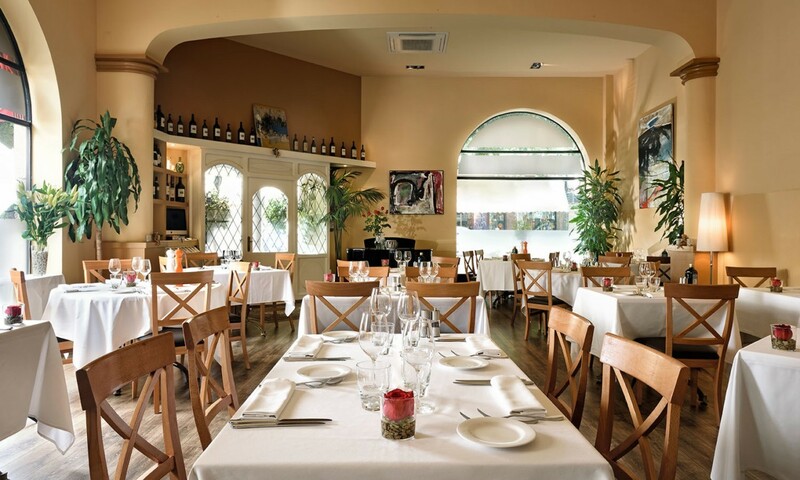 Located in Santa Catalina, at C/ San Magín, A Casa Mia has been serving traditional homemade Italian food with some Majorcan influences for 5 years now. 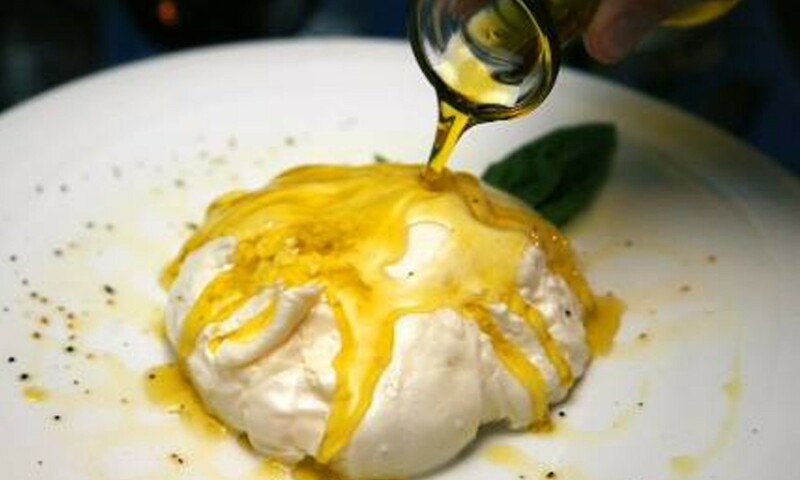 With a delicious menu with enough space for traditional Italian dishes you’d find to expect (Vitello Tonnato, carpaccio, burrata, etc), you can also be easily amazed by new interpretations of traditional dishes and some new creations by their creative kitchen team. Fresh ingredients, attentive service and tasteful food. Nice! The best news about Picco in addition to its delicious food, is that you’ll find it really closet o Nakar Hotel. Located on Paseo Mallorca, 8 Picco is all about quality. Pizza, pasta and really good cocktails are ON when you’re a guest at Picco, which is why we recommend it for dinner! ‘Autentica cucina italiana’. Not more, not less. That’s exactly what to expect from Sandro, a nice restaurant located at Carrer de Ramon y Cajal, 9. Perfectly elaborated antipasti, pasta, fish and meat dishes will smile at you as soon as you get the menu. They also have Vegetarian options, which they mark on the menu to make it really easy to see them. They also have a private space called Sandro Privat-O where you can have a meeting, a nice dinner with friends or family in an even cosier atmosphere.